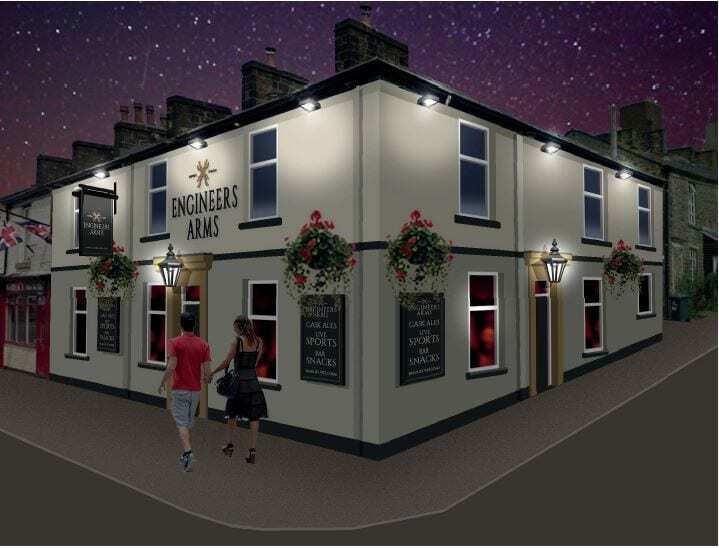 The Engineers is located on a corner plot on the busy Blackburn Road linking Junction 4 of the M65 to the centre of Darwen. We have just finished a full refurbishment of both the internals and externals, resulting in a fantastic modern and fresh community pub – please see pictures. Darwen is a market town in Lancashire with a population of approximately 35,000.  The pub is situated in a good trading area and is well placed to attract the regular customers who do not want to visit the town centre circuit. The pub is surrounded by a large number of houses and many retail units. 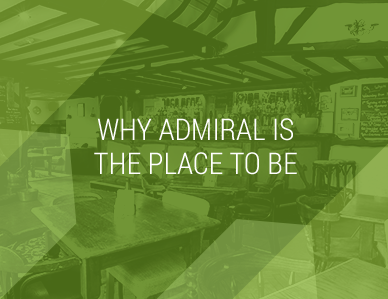 On entering the pub from the front entrance, you are faced with the bar servery with a sports area to the left side which has a pool table and darts area. To the right there is a small lounge area for up to 20 covers. The ladies and gents toilets are located to the left side of the bar. To the rear, there is a small patio yard that includes some benches for outside drinking. Although there is no car park, there is adequate street parking close by. 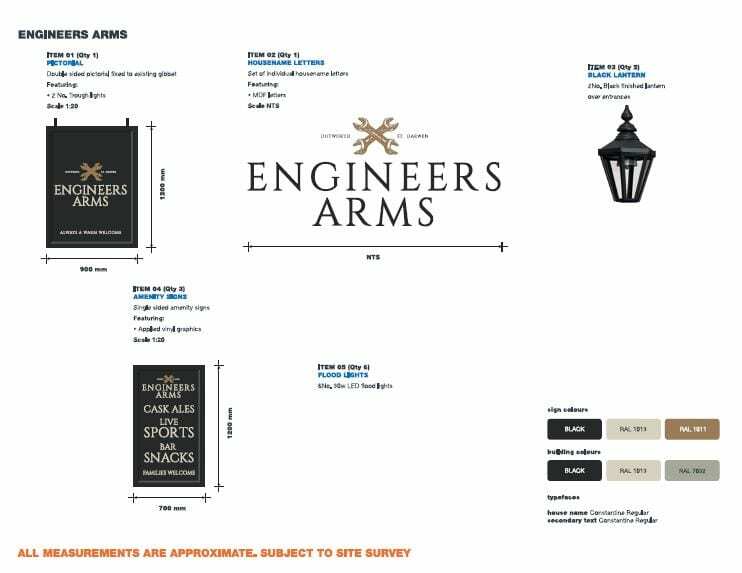 The Engineers should offer a friendly environment with a good range of drinks including quality ales. The pub has previously been home to a number of sports teams and these help boost midweek trade. There should also be a regular entertainment programme and the ingoing licensee will need to develop a value for money food offer. The Engineers is perfectly set up to be a warm and friendly community local with broad appeal for residents and visitors. The living accommodation is extensive and comprises; a lounge, office, three bedrooms, kitchen and bathroom/toilet and comes with a highly prized landing with space enough for a small office setup or additional storage units. The accommodation is terrific as we have also attractively redecorated this space. The Engineers should be a quality community pub and has previously had strong links with the local pool league and Blackburn Rovers Football Club. 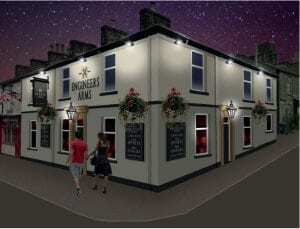 The outlet has undergone a scheme of investment within the pub and also the private accommodation.  We are looking to recruit a passionate individual or couple who know the local area and ideally have experience of running similar outlets. They will be keen to engage the local community but offering regular entertainment, pub sports and other community activities. Ideally, the applicant will have some catering and cask ale experience but this not essential. 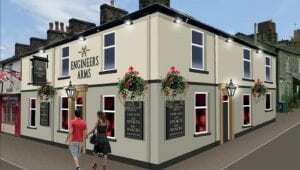 The Engineers is currently closed so please call the recruitment team to arrange a viewing.